Not everyone is going to get Juri today. 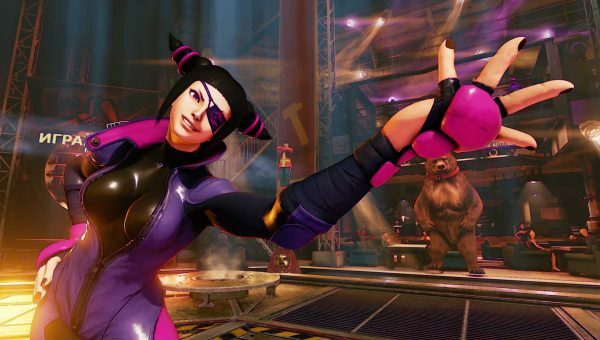 Street Fighter 5 fans were told Juri, the game’s new character, would arrive today, July 26. For the most part, this is still true, but due to a “submission error,” not everyone will be getting it today. In some European territories (including Middle East and Australia), Juri can only be purchased using in-game Fight Money. Capcom revealed this in an update to the game’s Facebook page. This situation will not change until August 1, after which Juri will be available on the PlayStation Store for purchase with real-world money, along with her costumes. This does not affect season pass owners, or PC players on Steam. Similarly, PS4 players in North America should also not have this problem. “We’re sorry for the inconvenience this might cause some players,” Capcom said.